“TAD” stands for “temporary anchorage device,” and they work by placing biocompatible titanium alloy mini-screws into certain places in the mouth to serve as a fixed point that can be used to direct and shift teeth. They are typically used in cases where Dr. Amin Mason wants to move certain teeth while keeping other still. In the past, the only way to do this was with large appliances such as headgears or face masks. 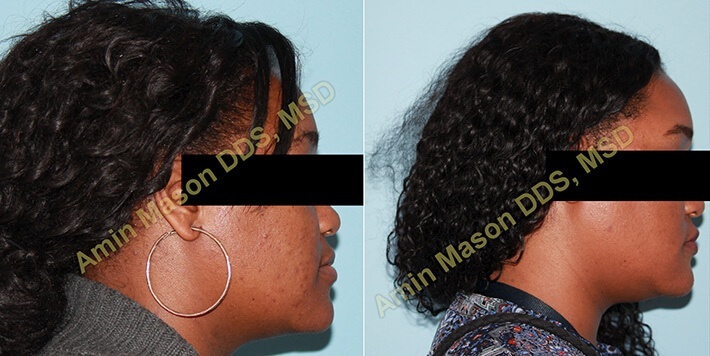 TADs give Dr. Mason an effective and much less invasive option for this specific kind of treatment. 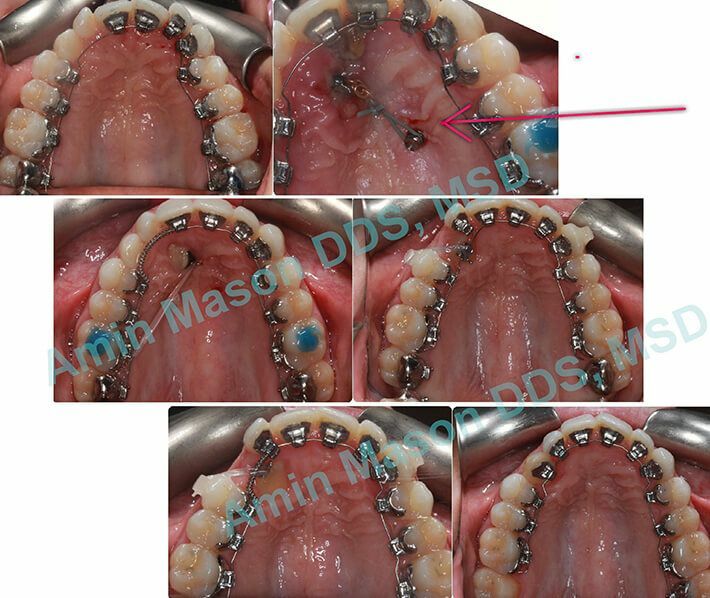 Overall, TADs have shown themselves to be a safe, predictable, and effective approach to orthodontic care. 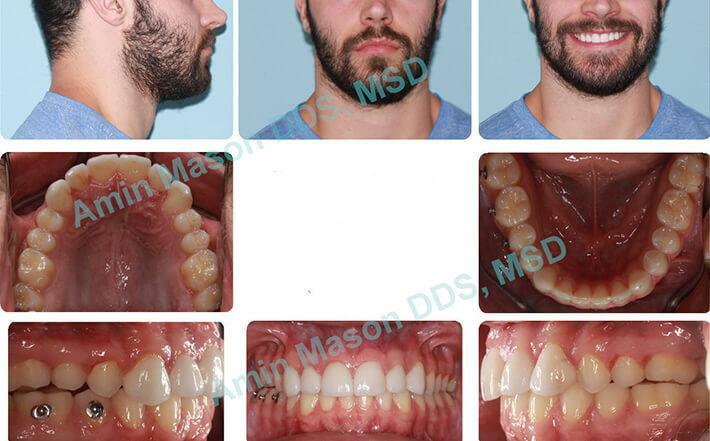 In many cases, the use of TADs has allowed Dr. Mason to correct problems that would normally require corrective jaw surgery, such as an open bite. 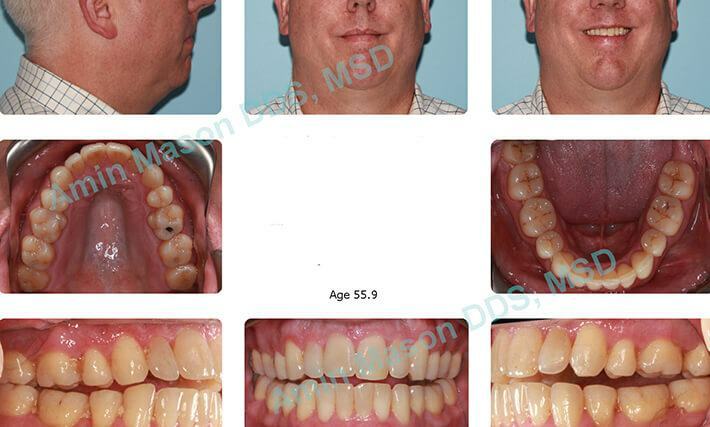 Dr. Mason has extensive experience with the use of TADs to correct severe malocclusions without the need for surgery. Below are some patients treated by him without surgical intervention. An adult patient with a severe underbite and skeletal class III. 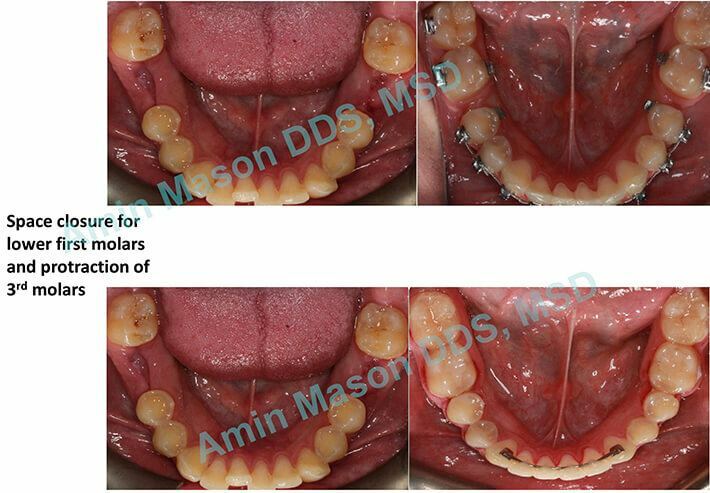 The patient was treated nonsurgically using multiple TADs. 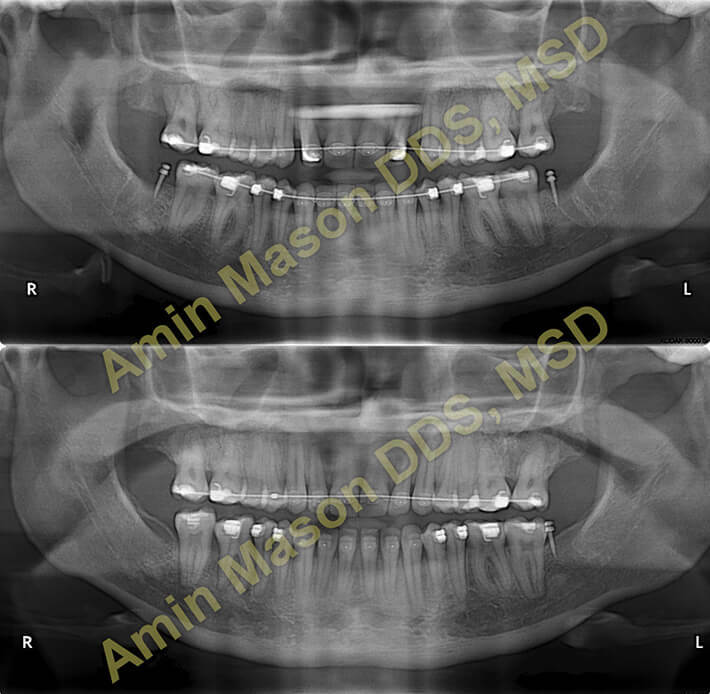 An adult patient with a cant in the maxilla (uneven gingiva) due to skeletal asymmetry. 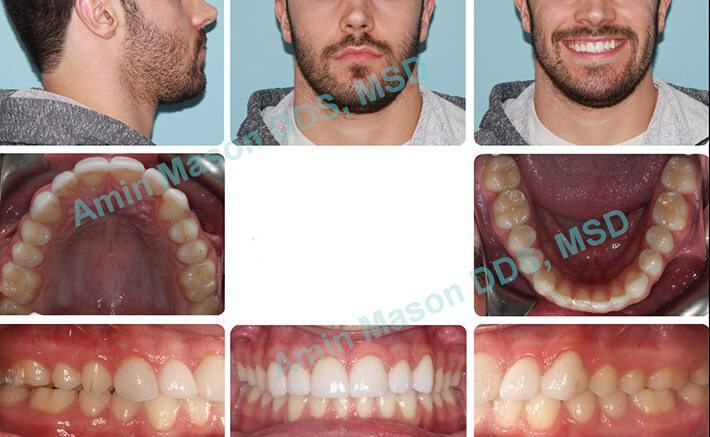 The patient did not want to have jaw surgery but wanted to improve his smile. TADs were used to mask the skeletal asymmetry. 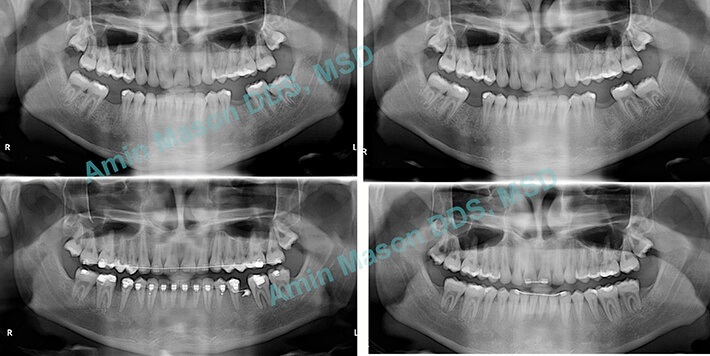 An adult patient with missing mandibular first molars. TADs were used to protract (pull forward) the 2nd and 3rd molars (wisdom teeth). 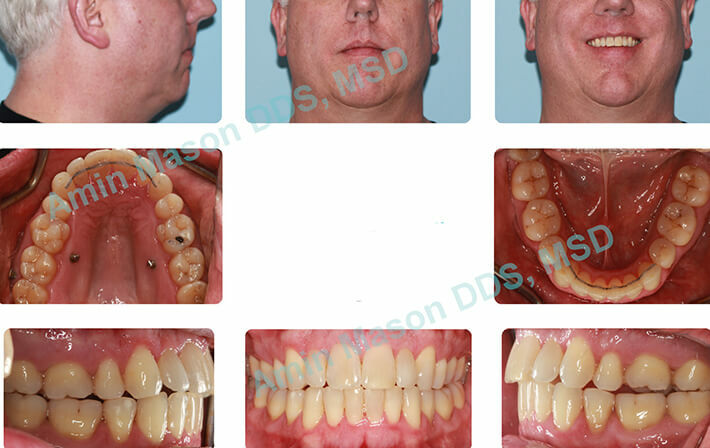 The patient was saved from getting implants for the missing teeth. An adult patient who had premolars extracted. TADs were used instead of headgear to help with anchorage management and space closure. Adult patient impacted tooth in the palate. TAD in palate was used to guide the canine into the arch. 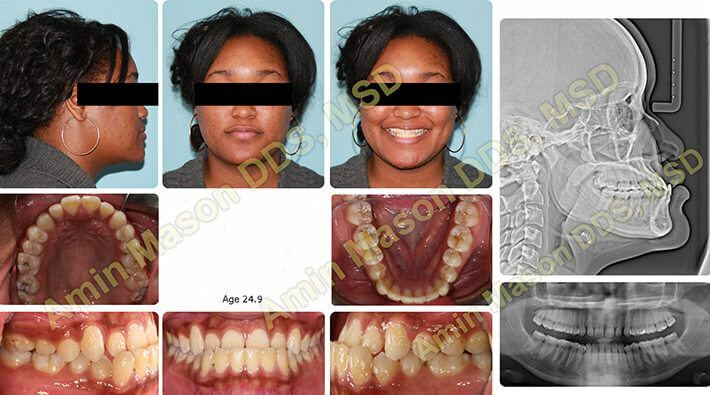 The adult patient presented with narrow maxilla and crossbite. TAD-supported expanders were used to open the maxillary suture instead of a surgical procedure. 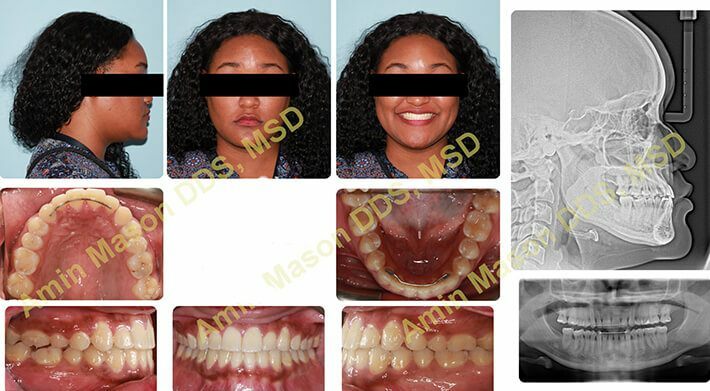 Teenage patient with open bite malocclusion. 2 TADs were used to close the bite. An adult patient with severe open bite. 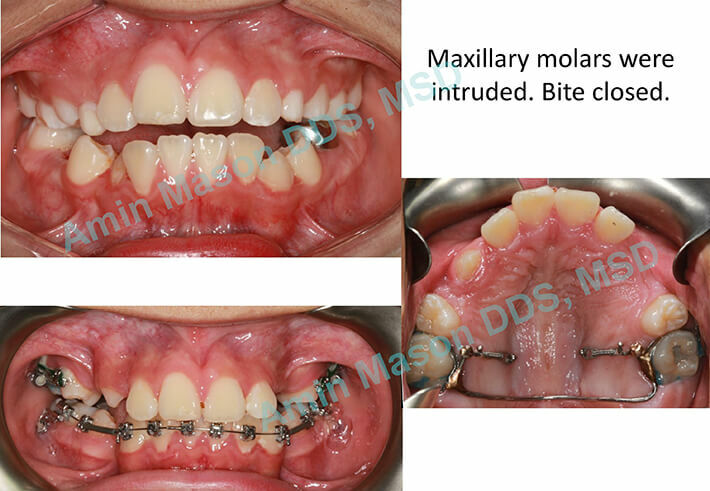 The patient requested TO ONLY HAVE THE BITE IMPROVED and did not want full comprehensive treatment. 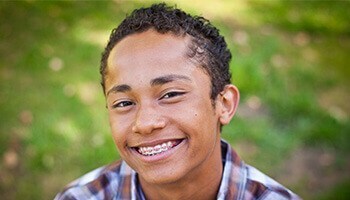 Limited braces were bonded. The adult patient presented for retreatment. The patient could only chew on 2 teeth on each side. 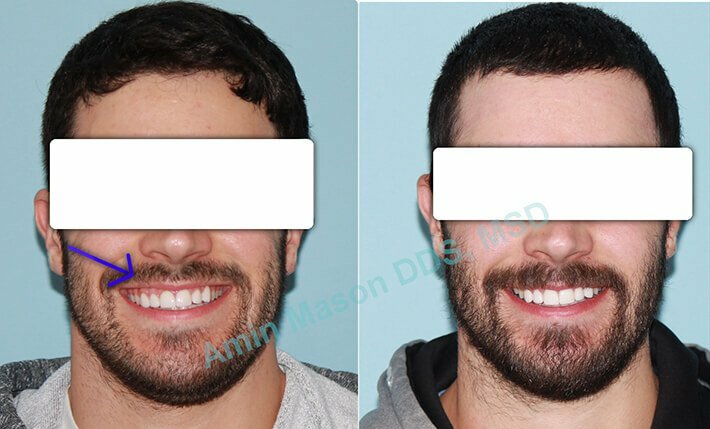 TADS and Invisalign System were used to close the bite.